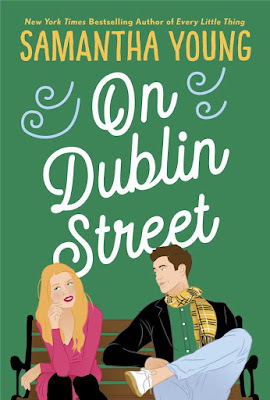 On Dublin Street got a cover makeover! 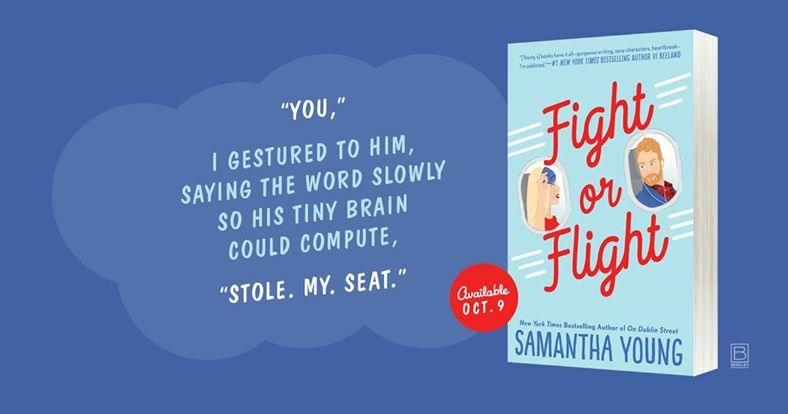 Read the first chapter from Braden's POV - NEVER BEFORE SEEN! 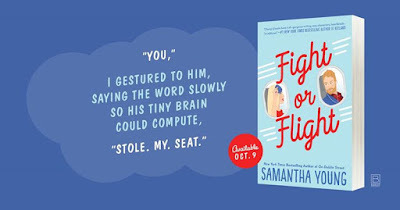 Coming soon: Fight or Flight on Oct 9th!